Looking for a hassle-free & convenient way to do away with unwanted hair? 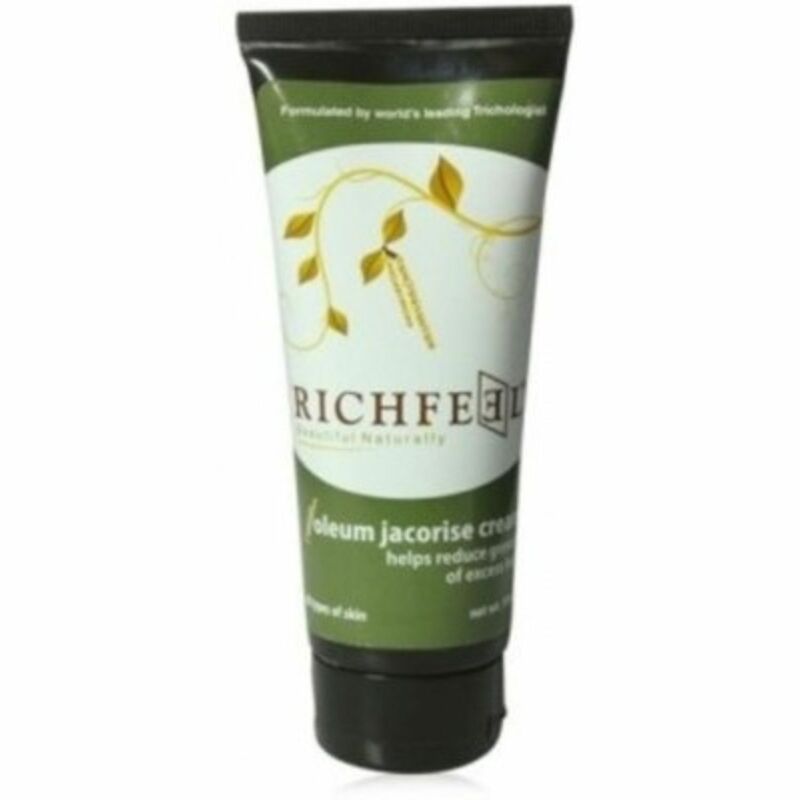 Behold - Richfeel Oleum Jacoris Cream. This cream is packed with the extracts of Oleum Jacoris that check hair growth on the face & body and prevents regrowth. For best results, apply it on the affected area two to three times a day. It is suitable for all types of skin. Ingredients Purified Water-q.s, Stearic Acid, Glycerin, Isopropyl Myristate, Oleum Jacoris Extract & Preservatives. How to Use For best results, apply it on the affected area two to three times a day. It is suitable for all types of skin.